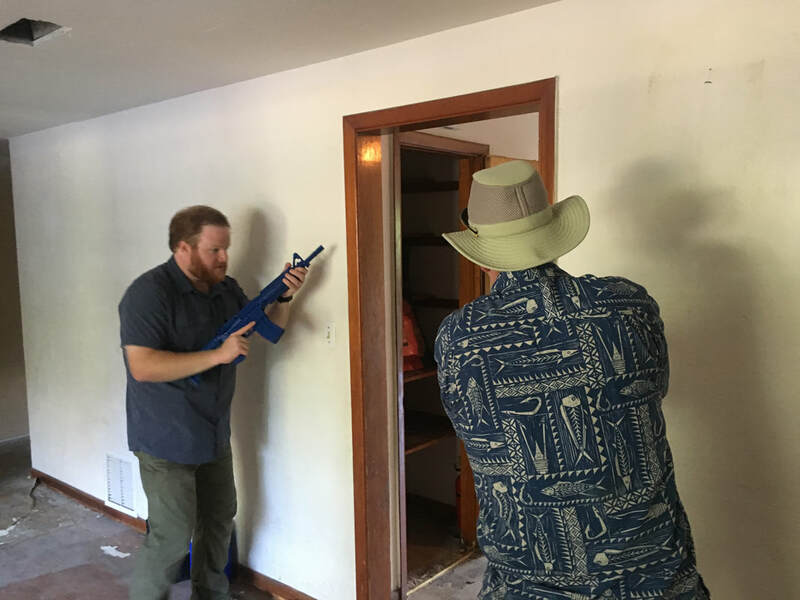 Home Defense Applications is a one day (9 hour) course which will introduce the student to the concepts and tactics of home defense and movement within a structure. 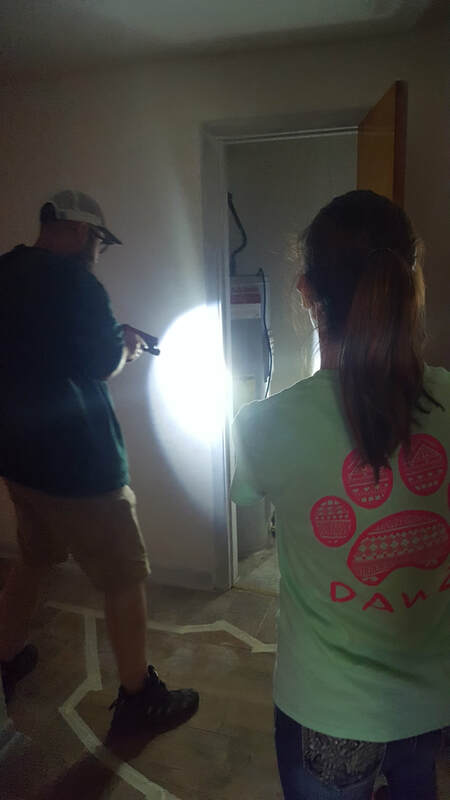 This class is conducted inside an actual home and focuses on strategies for one and two person scenarios. There is no live fire portion, all training is done with blue (dummy) guns which will be provided. This course is geared primarily towards the handgun but can be expanded to long guns on request. This course has no pre-requisites.